This stunning image taken by Susan Leonard, depicts the aurora borealis over the Jokulsarlon glacier lagoon in Southern Iceland. The breathtaking image that makes perfect use of the rule of thirds and was submitted to the Life After Dark Competition and is this weeks highly deserving Pic of the Week. 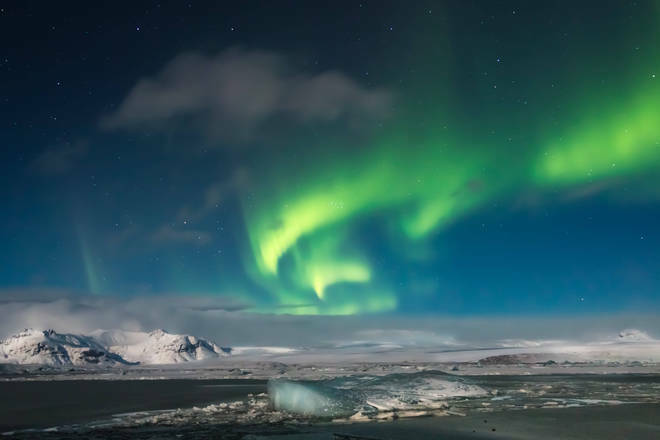 Susan Leonard, Aurora Borealis over the Jokulsarlon Glacier, March 2015.